Sj iConstruct is an elegant business Joomla template specifically designed for construction, building services, architecture, engineering and other construction related services. 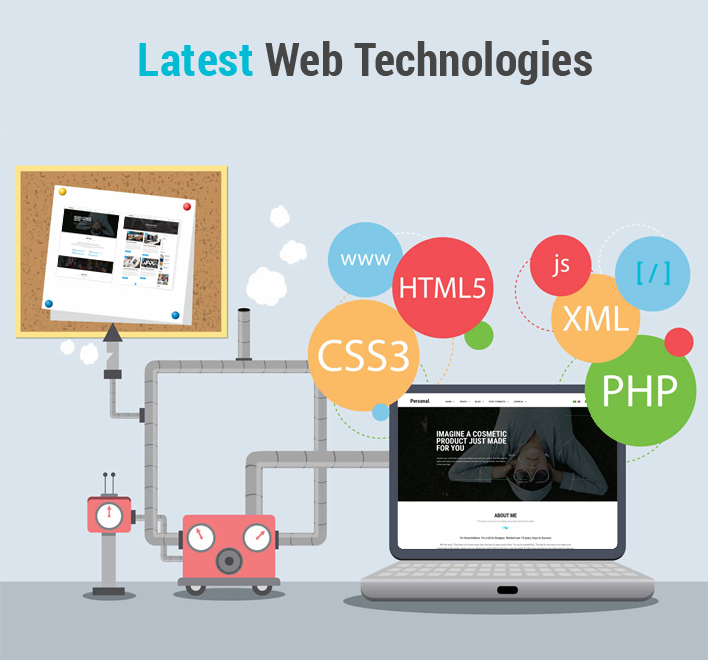 The construction Joomla template is fully responsive that makes it look beautiful at any screen resolution. 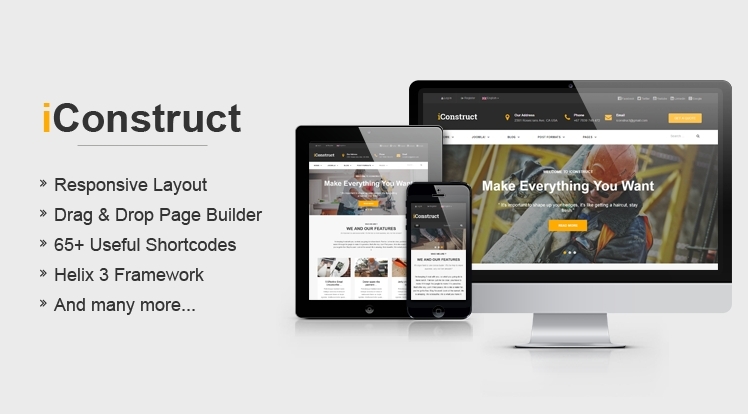 This construction business Joomla template comes packed with easy-to-use drag and drop page builder (SP Page Builder Free Version) that allows you easily and quickly build and configre your website as your idea. Besides, Sj iConstruct supports dozens of highly customized features like: powerful YT Shortcode with 65+ shortcodes, Helix 3 framework, RTL language support, sample data included and many more.